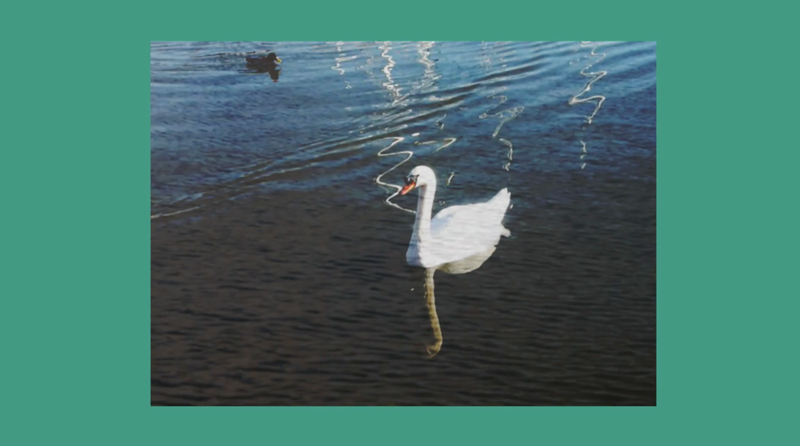 A short film (2m56s) featuring those fabulous swans and ducks from Bristol docks swimming to our song ‘Flint’. ‘Flint’ is now also available to listen and watch on our Vimeo page here. We hope you enjoy it! The poem by Christina Rossetti was first published in her book Sing-Song in 1893. A flint lies in the mud. But a flint holds fire.